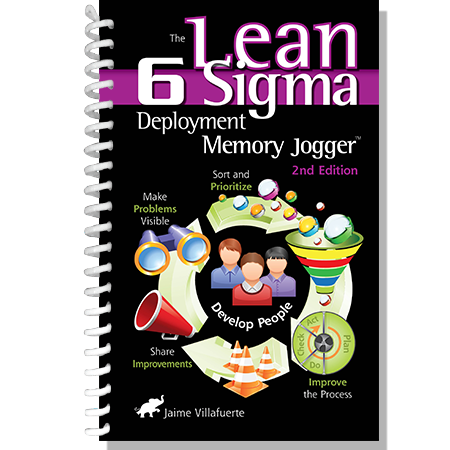 Learn Lean Six Sigma Deployment at a novice level with our simple illustrative approach to visual learning. 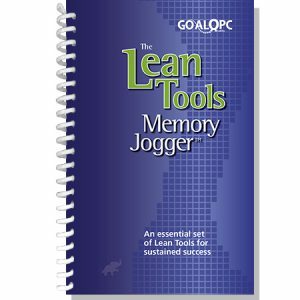 Aligned with the Body of Knowledge from ASQ, SME, AME and Shingo Prize Lean Certification. A non-statistical reference for green & black belts. Learn about kaizen, types of kaizen, and how a kaizen event and simple kaizen complement each other to successfully deploy Lean Six Sigma. Identify the typical structure of a 5-day kaizen event based on PDCA. 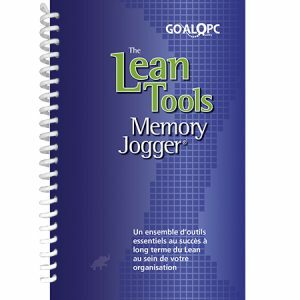 Two of the most common questions that we often tried to answer were “when do I apply this tool?” and “what is the next step?” therefore this Memory Jogger was organized around the 5 lean principles and grouping the key LSS tools at each step without being prescriptive. Involve everyone, everyday, everywhere as we deploy lean six sigma. A quick reference guide: To quickly identify key points while working on a project or kaizen. 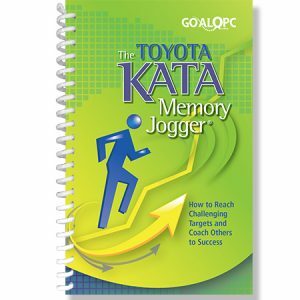 A kaizen learning tool: To be used during kaizen events to reinforce the key points. 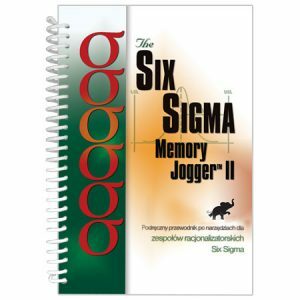 A problem solving workbook: The step-by-step process of how to use Practical Problem Solving. Identification of waste and kaizen ideas: Provide the guidelines to “see” waste at your workplace and learn how to eliminate it.